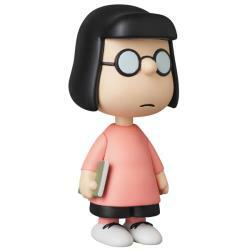 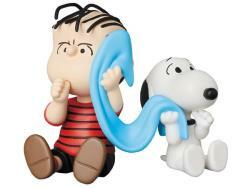 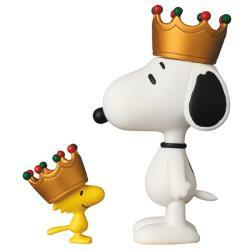 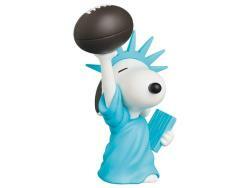 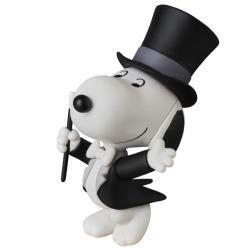 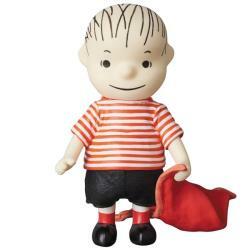 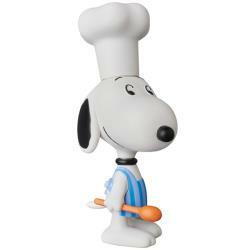 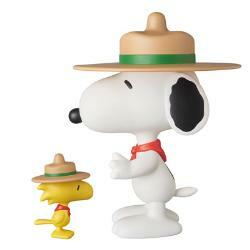 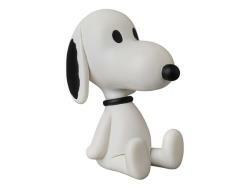 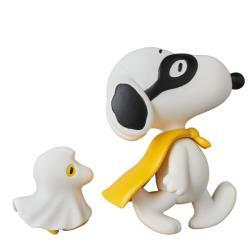 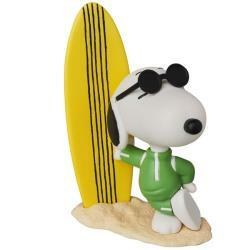 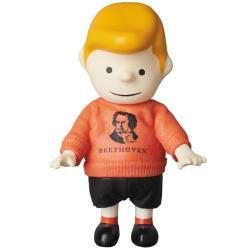 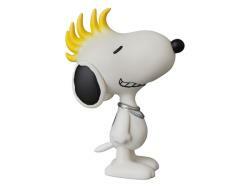 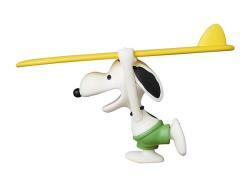 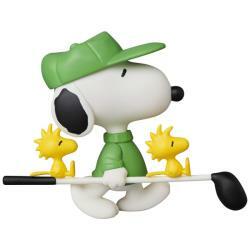 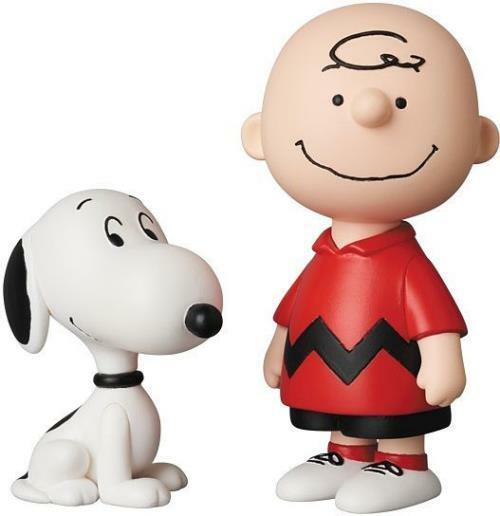 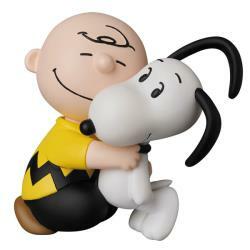 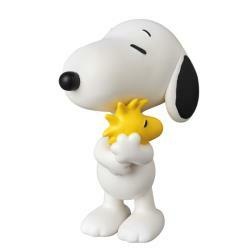 Medicom presents series 10 of their beloved "Peanuts" Ultra Detail Figure line! 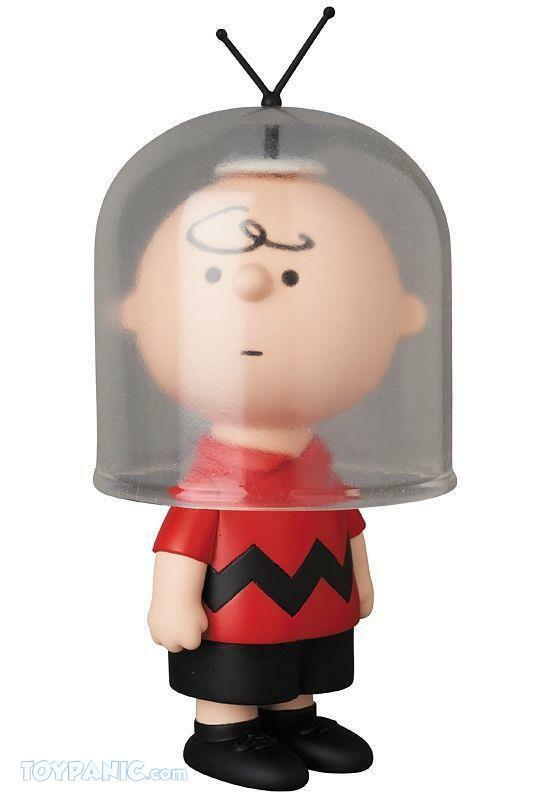 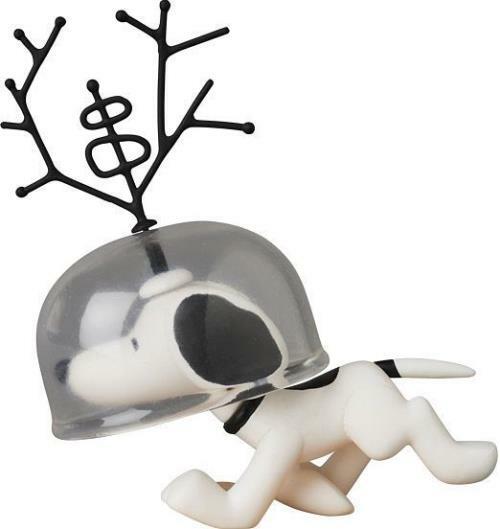 This charming figure features Charlie Brown as seen in a "Peanuts" daily strip first published on March 22, 1955, proudly wearing his space helmet; then Snoopy wanders by wearing a space helmet with a more impressive antenna, which makes Charlie Brown kick his own helmet away in disgust. Relive that moment with this awesome figure! 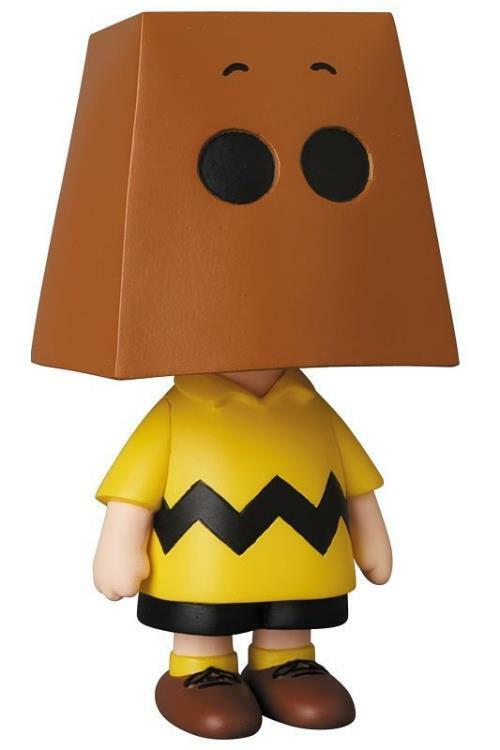 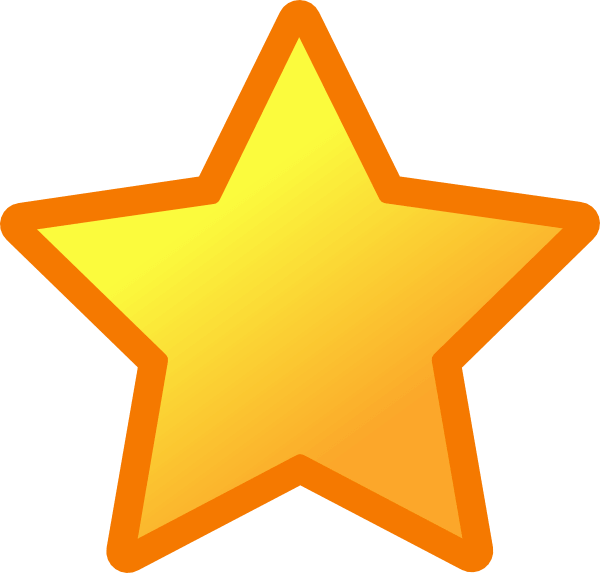 "Recommended!Really Good Service,fast delivery ,nice packaging.Would become final perfect form if every items can be received around the item's official release date."